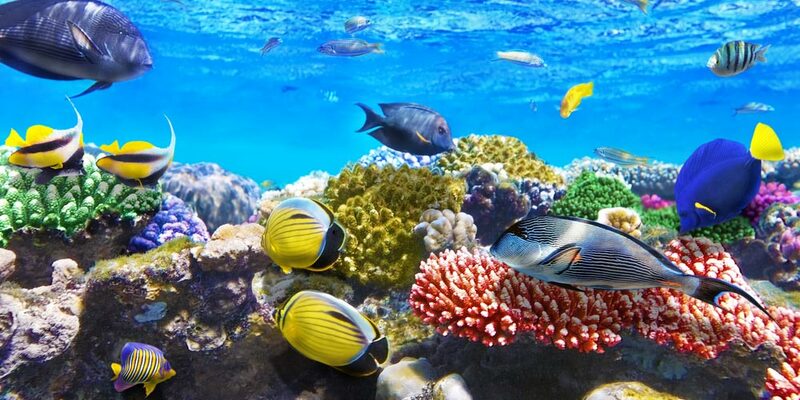 The red sea is considered by many to be one of the seven wonders of the underwater life and the home to one of the richest underwater environment on the globe. It is truly the paradise of any traveler as it provides an infinite amount of beauty, culture and pure wonder. Across the ages, the red sea has played a key role in creating the wealth and power of the ancient Egyptian civilization due to its geographical importance. The red sea helped in linking different cultures and civilizations together as during the new kingdom (1570-1070 BC) in the reign of Hatshepsut many expeditions and commercial routes in the land of punt were established. it is also mentioned in the holy book of Torah as a passage of heavenly salvation. Even during the Greco-roman period (332-30 BC), the red sea acted a means of trade with the ancient kingdoms of India. The red sea acted as a way of communications between the ancient civilizations in order to trade ideas, the latest inventions, and cultural achievements. The red sea is seawater inlet of the Indian Ocean that lies between Africa and Asia. To the north lies the Sinai Peninsula, the Gulf of Aqaba and the Gulf of Suez, and to the south is the Bab el Mandeb and the Gulf of Aden. The red sea is about 2250 km (1398 mi) long and 355 km (220.6 mi) wide and the surface area of 438,000 km2 (169,100 mi2) which makes it the world’s northernmost tropical sea. 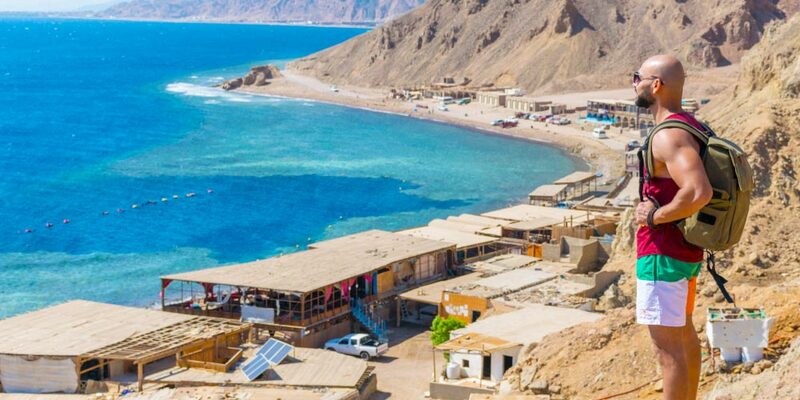 It has an average depth of 490 m (1.608 ft) and the maximum depth of 3.040 m (9.970 ft).the climate of red sea is heavily affected by two monsoons which cause very high surface temperatures and high salinities levels which make it one of the warmest and saltiest bodies of the seawater in the water. The temperatures of the red sea are between 26 C (79 f) and 30 C (86 F) in the summer and with only 2 C (3.6 F) variation during the winter months. There are many theories that would explain how the red sea got its name as the name may signify the seasonal blooms of the red-colored Trichodesmium Erythraeum ( a form of massive cyan bacteria that fix Nitrogen into ammonium which result in the color red), the other theory is that it was mentioned in the Torah as “Yam Suph” which is Hebrew for “Sea Of Reeds” and then translated to Erythra Thalassa which means the Red Sea, the final theory states that the name red refer to the direction South as some Asiatic languages used colors to refer to directions and on many occasions in ancient times the southern sea and the red sea where used interchangeably. The red sea was formed when the Arabian Peninsula Spilt from the horn of Africa by the movement of the red sea rift more than 30 million years ago. The sea is still widening as in 2005 it grows by 8 m after three weeks of Tectonic activity. After its creation, it transformed to a rich and diverse ecosystem with more than 1200 species of fish, 10% of which are not found anywhere else in the world and 2,000 km (1,240 mi) of coral reefs. Due to the hypnotic beauty of this area, The Red Sea Riviera was constructed on the eastern coastline along the red sea. Many resorts were built to celebrate the magical combination of wonderful climate, warm sea and thousands of kilometers of majestic shorelines, natural archeological locations, and enchanting marine life which led the red sea Riviera to be an international tourist destination. Some of the famous city resorts are Sharm El Sheik, Hurghada, Dahab, El Gouna, Marsa Alam, Makadi Bay and many natural habitats like Ras Muhammad national park. The dead sea is inland saltwater bordered by Jordan to the east and the west bank to the west. It is 9.6 times as salty as the ocean and one of the world’s saltiest bodies of water. It attracts the attention of many generations as it was used to create asphalt for Egyptian mummification. 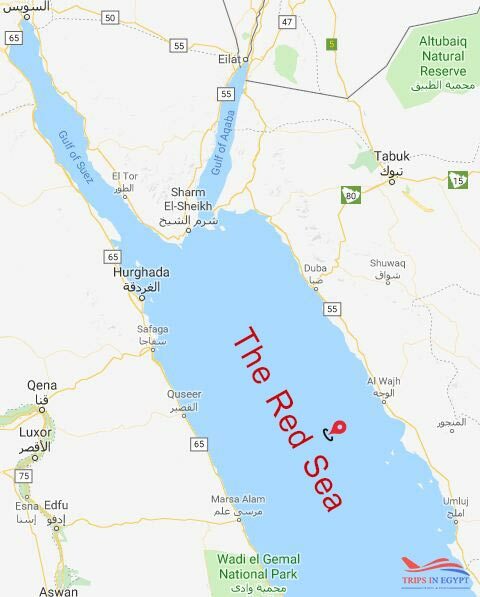 What Are The Safety Levels in The Red Sea? The safety and security measures around the resorts are built to keep a close watch on the entire area. Everything in the resort is protected and all aspects of any tour package are highly secure. 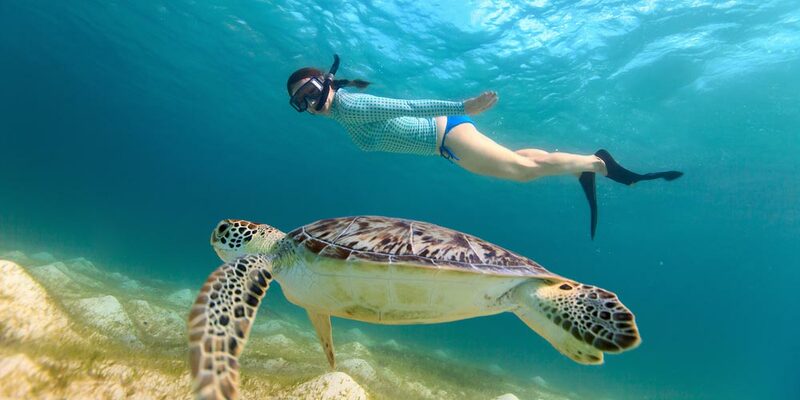 The best activities to do in the red sea is quite countless but the best thing to start with is Watersports like diving, snorkeling, windsurfing, and many others. The resorts are also filled with many restaurants, cafes, bazaars, sports centers, spas and everything a traveler might need. 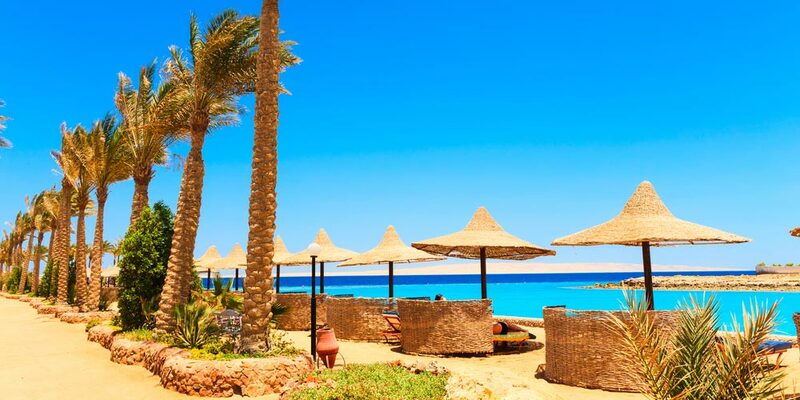 So if you decide to travel to Egypt and enjoy the Red Sea resorts such as Hurghada, El Gouna, Sharm El Sheik or Marsa Alam, you can find the best thing to do in these resorts through our Hurghada Excursions, El Gouna Excursions, Sharm El Sheik Excursions, Marsa Alam Excursions. Because of the unique nature of the red sea of being between arid land, desert, and semi-desert, and because of its efficient circulation pattern and enormous depth led to the reef systems being better developed along the red sea. One of the most famously dangerous diving spots is the blue hole in Dahab, the thistlegorm wreck within ras Muhammad national park, Elphinstone reef, and many more magical sites. Finally, Egypt has many archaeological sites and vital places that attract tourists from all over the world, so “Trips in Egypt” provides a splendid opportunity to book a magic tour and visit the best of Egypt has to offer from the north to the south throughout our Egypt tour packages.